In countries such as Greece, Italy, Monaco, and Israel, the average life expectancy ranges from 80-83 years old. What do these countries have in common? A diet that consists mostly of fruits and vegetables, nuts, grains, seeds, beans and olive oil, which are all essential to Mediterranean cuisine. For us, Filipinos, our lifespan is significantly lower than that (69 years old). Blame it on our environment, economic conditions, or on our delicious food. There is really no one aspect that directly correlates to this figure. Or is there? If the multitude of studies linking lower occurrence of heart diseases to Mediterranean diet is to be believed, then we might as well start switching to this diet (or is it a lifestyle?). Since it may take years for us to see its effects for ourselves, we might as well start now. Here are some Mediterranean restaurants in Manila to go to if you’re looking to extend your lifespan, or well, just trying out a new cuisine this year. For dinner, try the all meat platter, which has portions of chicken, pork, and lamb served with garlic yogurt sauce, pita, juicy potatoes, pickles, and Greek coleslaw (lahanosalata). The platter is good for two. From the people behind Cyma, Souv! is a Greek restaurant whose menu boasts of its modern approach to Mediterranean cuisine. Don’t worry, it’s not all plant-based dishes that they serve here. Souv! short for souvlaki, actually means meat grilled or roasted over an open fire, so you can also expect a healthy amount of meat in some of their offerings. Israeli food is more closely associated with meats like kebab but fused with Mediterranean cuisine, oh the possibilities are endless! 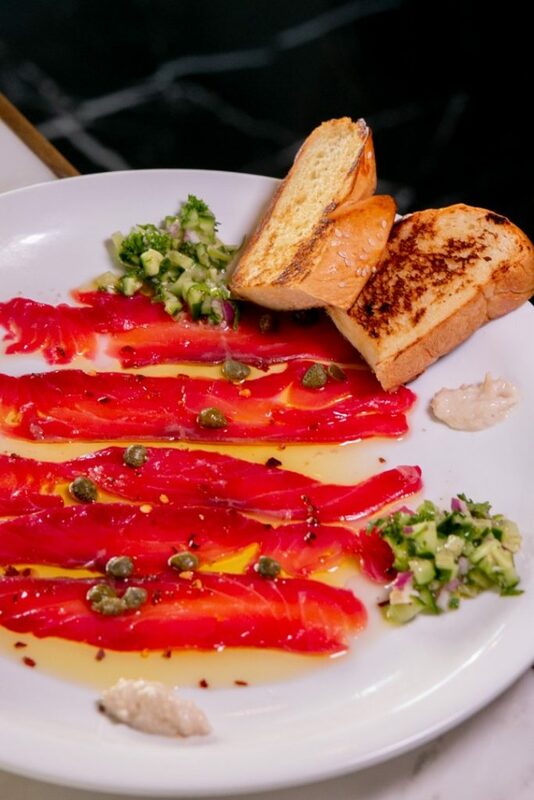 You can have cured salmon carpaccio for starters and find yourself reaching for their savory baklava minutes later. With wine, of course. 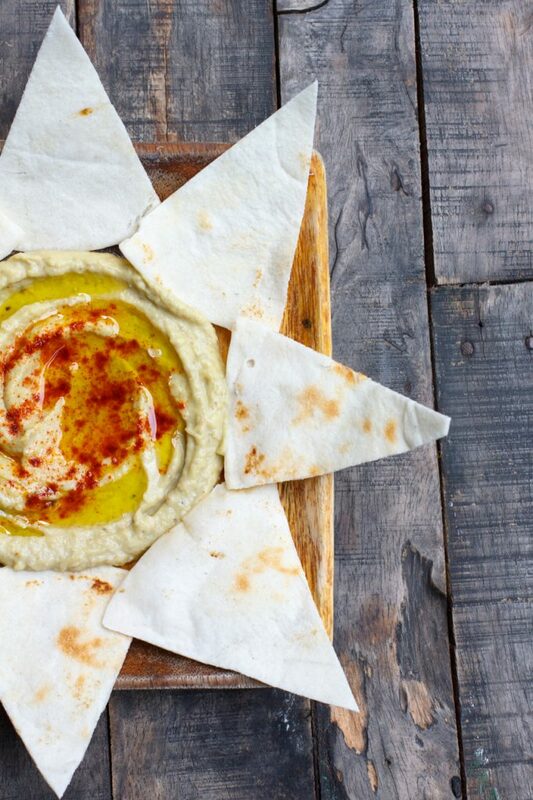 If you’re browsing this list to expand your options for dining places and less so about finding a hearty Mediterranean spot, this restaurant is your best pick. Sure they have an abundance of salads but that doesn’t mean that they shy away from filling dishes like beef kebab and chicken shishlik. If all else fails, they have a wide selection of breakfast meals ranging from Filipino to Italian. Mediterranean restaurants with its pristine white and blue interiors can sometimes be intimidating for first-time goers. Not Kite Kebab Bar. Its casual appeal is thanks to its unorthodox approach to the cuisine which focuses on street food composed of different takes on kebab combined with a long list of plant-based sides like hummus and baba ganoush. Israelis are really on to something. Their cuisine is a melting pot of Middle Eastern and Mediterranean influences (if not more) and this is most evident with the falafel. Makati’s Falafel Yo churns out a faithful version of this for only P159. 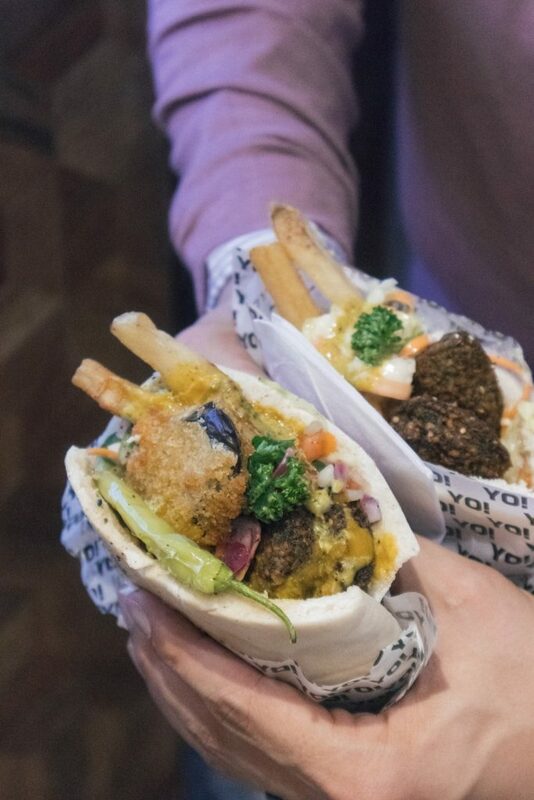 A serving has six deep-fried, soft falafels made up of chickpeas, coriander, and some Mediterranean spices enveloped in pita bread—the Original Falafel Yo. From its name to the interiors and the menu, this exclusive restaurant is undoubtedly inspired by the coasts of Greece. 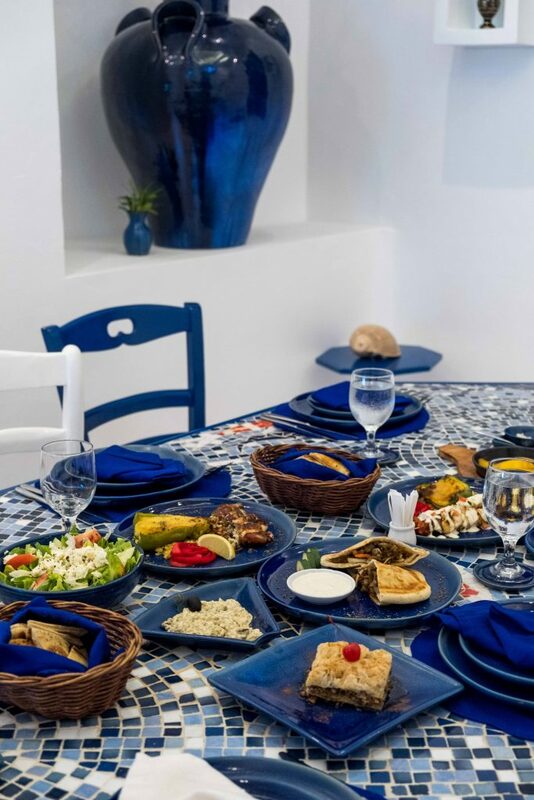 And they’re not just in it for the antics, they source their fresh ingredients directly from their farm in Balesin, with menu and operations supervised by its counterpart run and named after famous Greek chef Thanassis Koumpiadis. Apart from their salads, their souvlakis served with bulgur is a must-try for the health conscious. 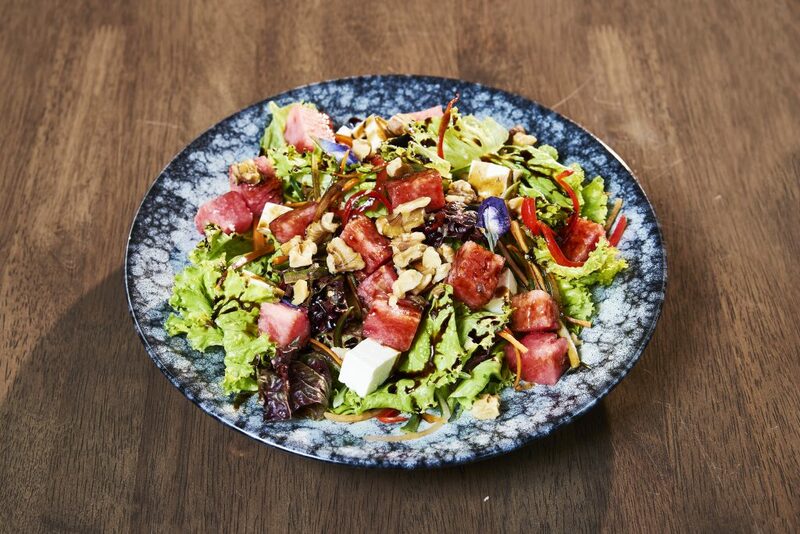 Although this restaurant in Alabang is a fusion of Asian and European food, it is worth mentioning that they have a few Mediterranean standouts like their colorful watermelon salad with feta cheese, lettuce, walnuts, and balsamic dressing. There’s also a trove of seafood dishes and of course, the quintessential souvlaki. This new restaurant hits two sweet spots for fans of Mediterranean cuisine as they serve vegan dishes which include falafel, both in pocket and bowl form. A visit to their Gamboa St. store is also a good time to stock up on your personal supply at home with their mini zero-waste grocery called The Pantry. You can buy package free essentials like chia seeds and chickpea flour here.